Panasonic Lumix DMC-TS3S - 12.1 MP, Waterproof Digital Camera - Silver $379 + Free 16 GB SD Card! 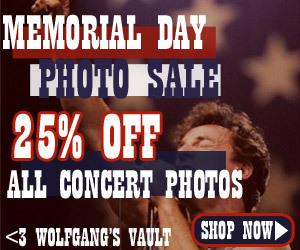 $379 + Free 16 GB SD Card! 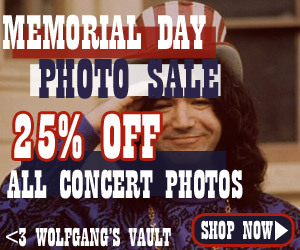 In honor of Memorial Day, now through May 31st, save 25% on all Wolfgang's Vault music photography with promo code PRIDE. 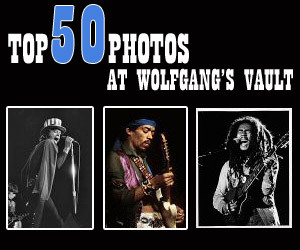 With some of the biggest performers at the most memorable events, it is understandable why these collectors' items are the Top 50 photographs sold at Wolfgang's Vault. 15.MINOX DCC Leica M3】 ◆往年の名機ライ..